Campli Seniors- Class of 2018! 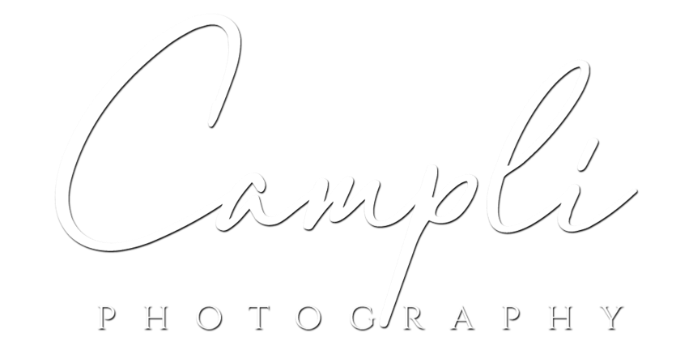 We here at Campli Photography are getting ready for our new Senior Portrait season! This past summer and fall Campli’s studio was filled with laughs and lots of fun senior sessions. The Class of 2018 celebrated their upcoming graduation with photography sessions at the Jersey Shore, their school’s campuses, around the Mainline and beyond as well as beautiful parks and at our very own studio! Our Campli Seniors love to be creative and we love capturing all of their individual personalities, talents and interests. The Campli Photography team was introduced to many cats and dogs this year, which was Jenny our studio manager and stylist’s favorite part. David our photographer’s favorite moment of 2018's seniors was getting to photograph all of our wonderful senior’s families that came to their daughter’s sessions! Seeing multiple generations together to celebrate their senior’s accomplishment was very special. With that, we have put together some of our very fun and favorite portraits of the 2018 Senior Portrait Season at Campli Photography! Congratulations Class of 2018, we wish you the best of luck!